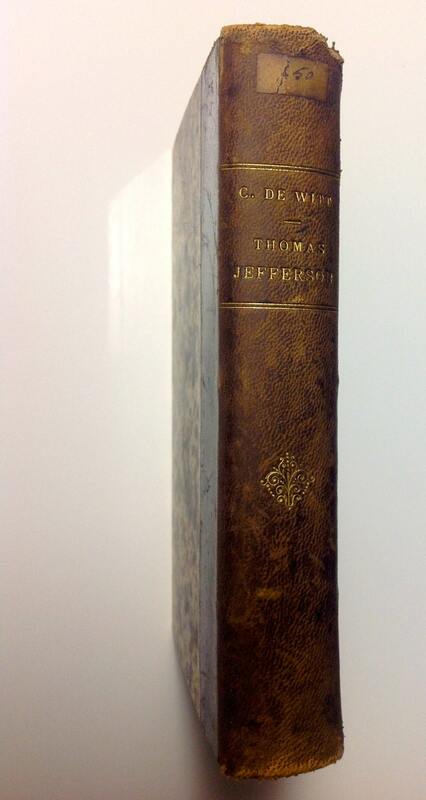 Spectacular book of American history quarter bound in leather by Cornelis de Witt! 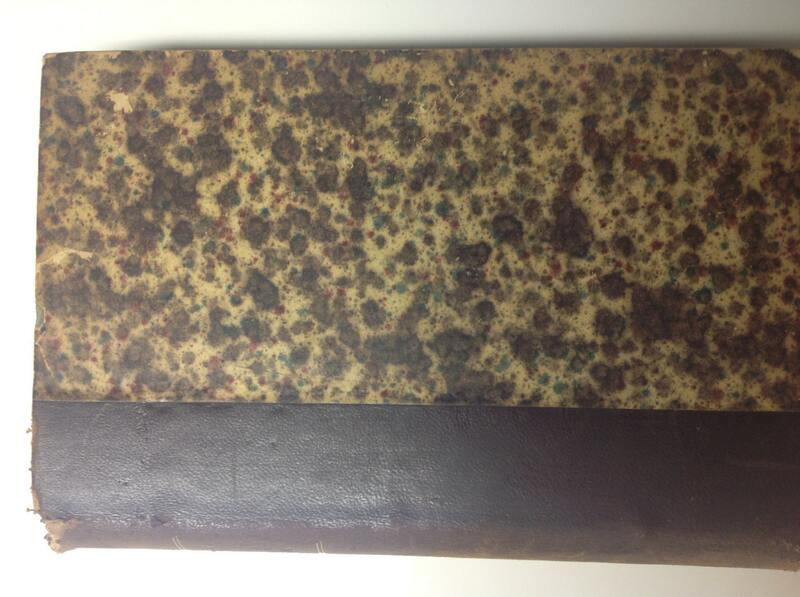 Blue marbled interior and crazy brown, green and red pointillist cover. Published Didier and Co, Paris, 35 Quai des Augustins. 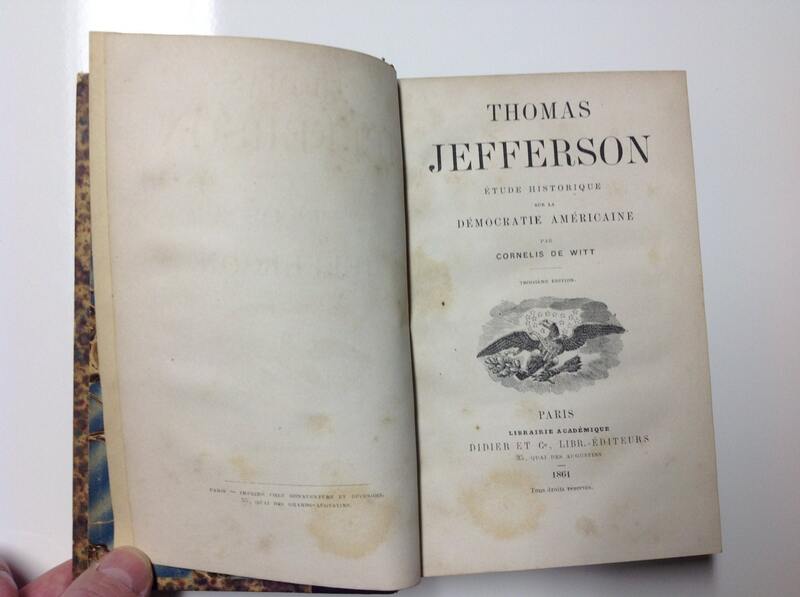 This edition is in great shape with a chip to the upper backstrap and weakening at the spine on the front cover as shown. 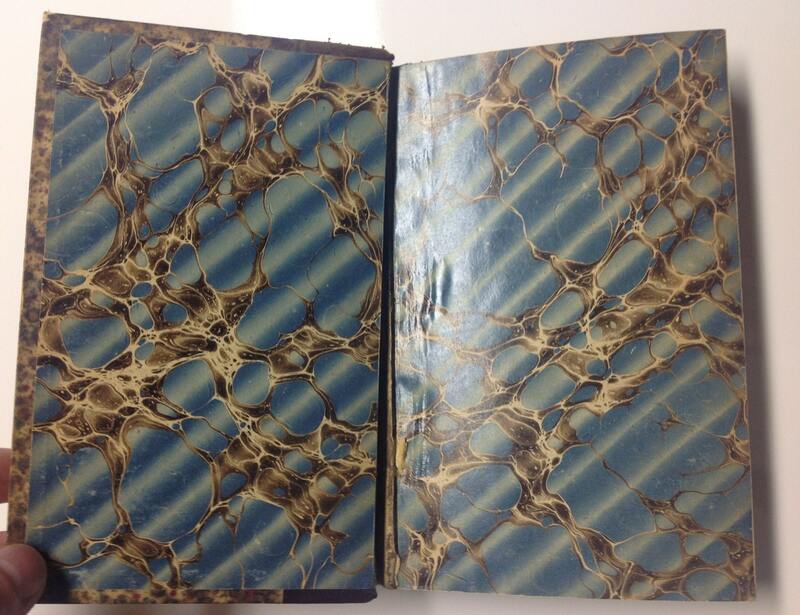 Typical minor bumps, scuffs, and wear as well as foxing to exterior facing pages, but binding is sound and the French text is very bright and clear. Some places where notes have been taken in pencil. 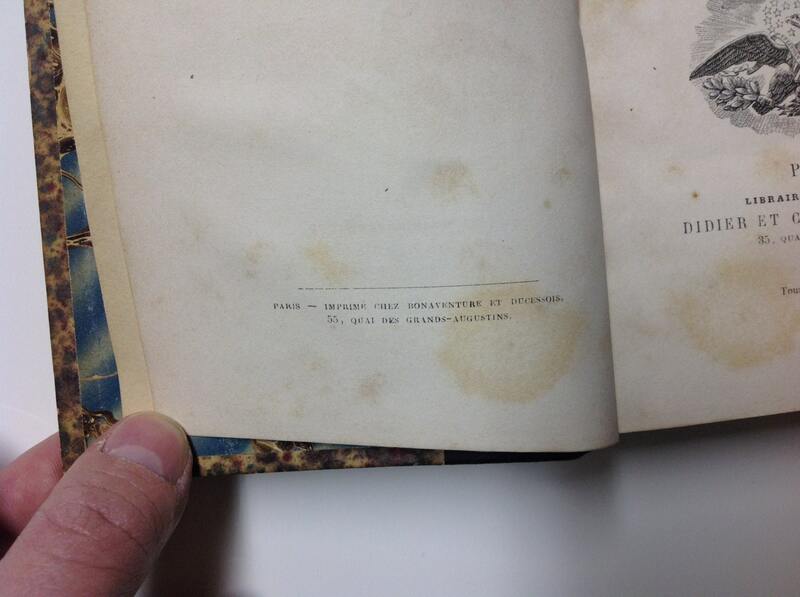 The only currently advertised copy of this book available. I hate to sell this one.